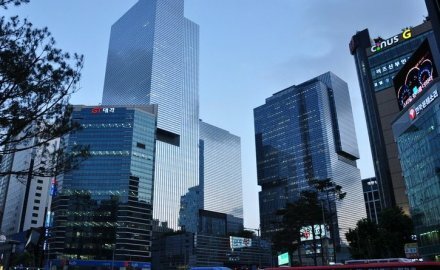 The capital adequacy of Korean insurance companies declined during the first quarter of the year. Data from the Financial Supervisory Service (FSS) showed that the risk-based capital (RBC) of insurers took a dip from 257.9% in the final quarter of last year to 249.9% in the January-March period. The law specifies that insurance companies must maintain their RBC at a minimum of 100%, but the FSS strongly recommends a minimum 150%. As of end-March, RBC stood at 233.7% for non-life insurers and 258.2% for life insurers. These figures represent a fall of 4.9 percentage points and 9.4 percentage points, respectively, from the end of 2017. Industry officials have attributed the drop to a fall in the value of companies’ assets and a corresponding rise in the value of liabilities. Although during the first quarter, insurers netted W2.1 trillion (US$1.88 billion) in profit, profit from available-for-sale securities fell by W4.4 trillion because of the country’s interest rate hike.